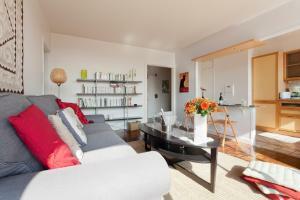 This apartment is set in the chic 14th arrondissement of Paris, 450 metres from the Saint-Jacques Metro Station. 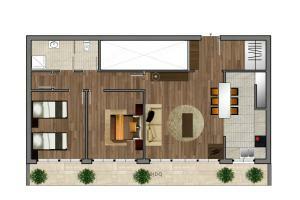 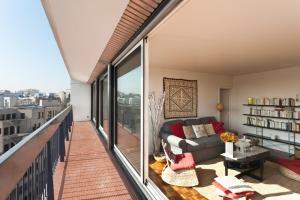 It features a modern décor and opens up to a private balcony, offering garden views. 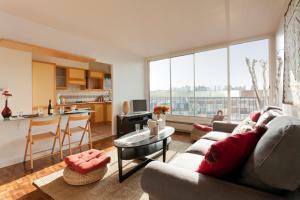 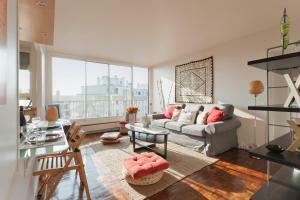 The bright and airy apartment includes a lounge area with a flat-screen TV, cable channels and a DVD player. 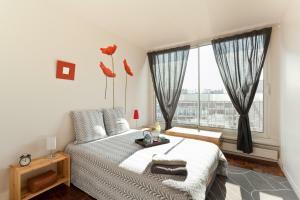 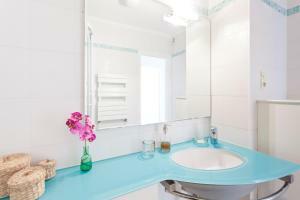 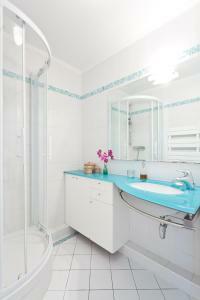 Free Wi-Fi internet is provided, and the apartment offers 2 bedrooms with parquet flooring. 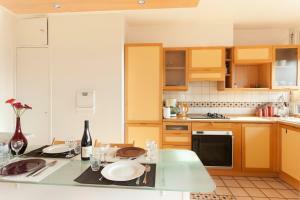 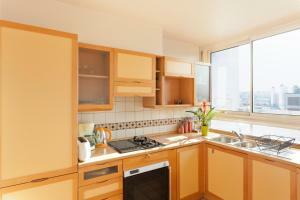 Appartement le Méridien comprises a fully equipped kitchen with a microwave, a refrigerator and a dishwasher. 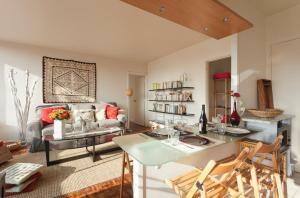 Meals can be enjoyed in the dining area. 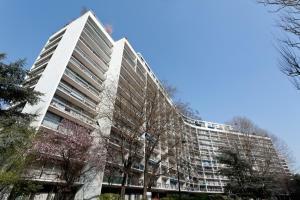 The Denfert-Rochereau Metro Station is 650 metres from the apartment and Tour Montparnasse is 2 km away. 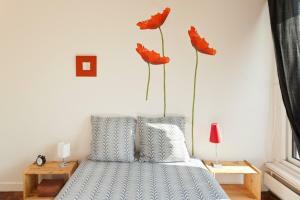 The apartment is 2 km from Luxembourg Gardens and 6.1 km from the Eiffel Tower. 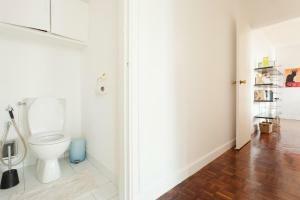 This bright and airy apartment includes: - a private balcony - 2 bedrooms with bed linen and towels - a lounge area with flat-screen cable TV and a DVD player - a kitchenette - a dining area. 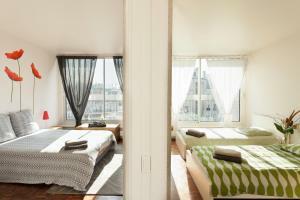 Please note that a EUR 200 deposit will be requested upon arrival. 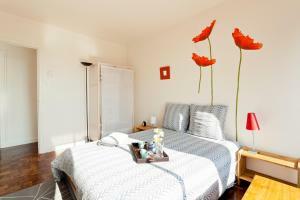 These may be used to charge for any damages incurred to the apartment. 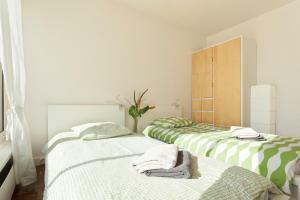 Rate: € 213.00 ... € 244.56; select dates below to get current rates.